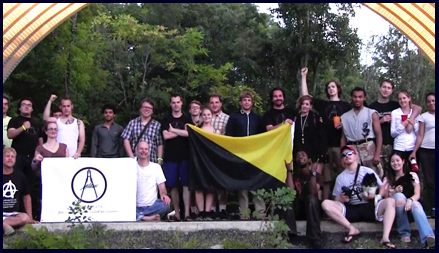 Liberate RVA would like to invite you to our monthly freedom gathering at the Nevermore Anarchy Garden! Join us as we collaborate towards a free society based on consent. Exploratory Topic on Money presented by Matt Battaglioli. What is money? Is it the root of all evil? Did you know that that the currency you use today was monopolized in 1913 through the government creation of the Federal Reserve? Do you know how much value it has lost since? Have you heard of what happened to the Liberty Dollar? Do you have an interest in learning how Bitcoin works? Matt Battaglioli lives in Midlothian, Virginia, and is a first-year student at John Tyler Community College. Matt sells musical instruments at Sam Ash Music on commission. There was a time when he was pursuing a degree in classical guitar performance at Virginia Commonwealth University, but he is now looking into studying economics. 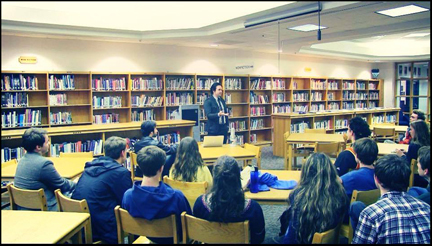 Matt has attended seminars presented by the Institute for Humane Studies and the Ludwig von Mises Institute, and is a member of Young Americans for Liberty and Students for Liberty. Matt still enjoys playing music frequently, and has a his own self-titled album.